My husband loves Indian food. So do I, but he is more into it. For years, he and his coworkers in DC went out for Indian lunches at least once a month. 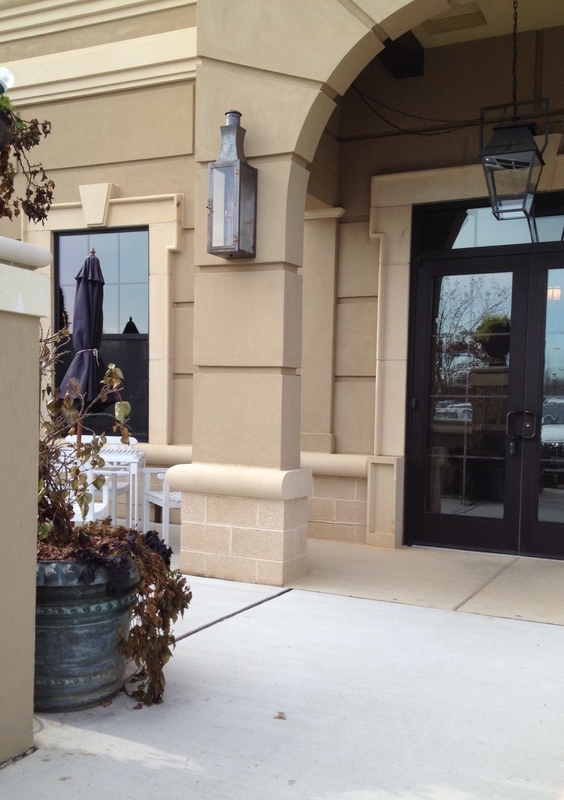 So, for his birthday I suggested the newest Indian restaurant in Howard County. Ananda. Down there in Maple Lawn. With no way to know it’s a restaurant. Seriously. A lovely building. With no signs. Right across from the Columbia Academy (in Maple Lawn? ), and Suntrust Bank. 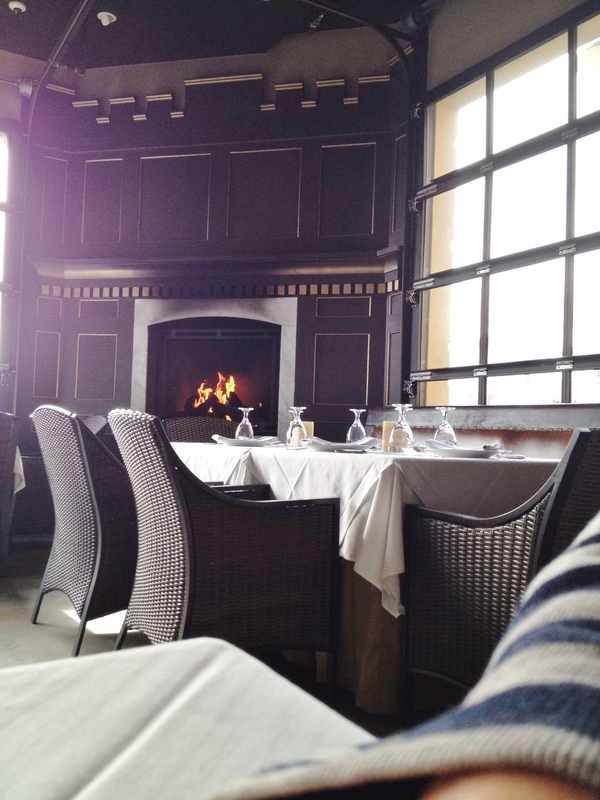 I wish it had been summer and we could have eaten outside, but the fireplace laden room serving lunch was very cozy and inviting. Guess what. I didn’t whip out the cell phone and photograph the food. Although I should have. We really enjoyed the chicken tikka masala and the crab Malabar. And, my husband had TWO of the mango lassi drinks. Finished with cardamom tea. We will definitely go back for dinner. Indian food, which is a little beyond my capabilities, is one of our favorite indulgences. This place delivers. If you don’t believe me, check out the HowChow posts. Just south of APL. And it was doing a good business for lunch on a Wednesday. Check it out. Posted in Food, Howard County, Local Businesses, Real Food, Restaurants and tagged Food, foodie, hoco loco, Howard County, Indian food. Bookmark the permalink.